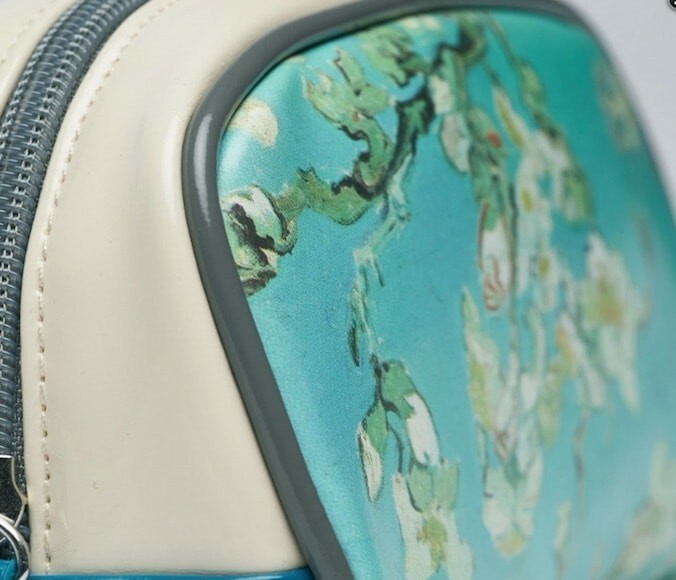 A Van Gogh as a bag! 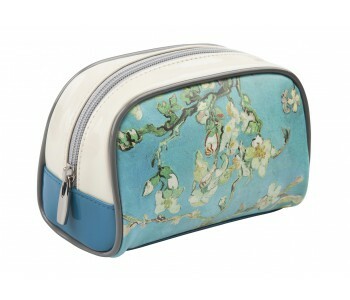 This makeup bag is special: printed with an excerpt from the masterpiece Almond Blossom. This bag is made of sturdy plastic and equipped with zipper. Practical and especially beautiful due to the flower motifs against a soft blue spring sky. 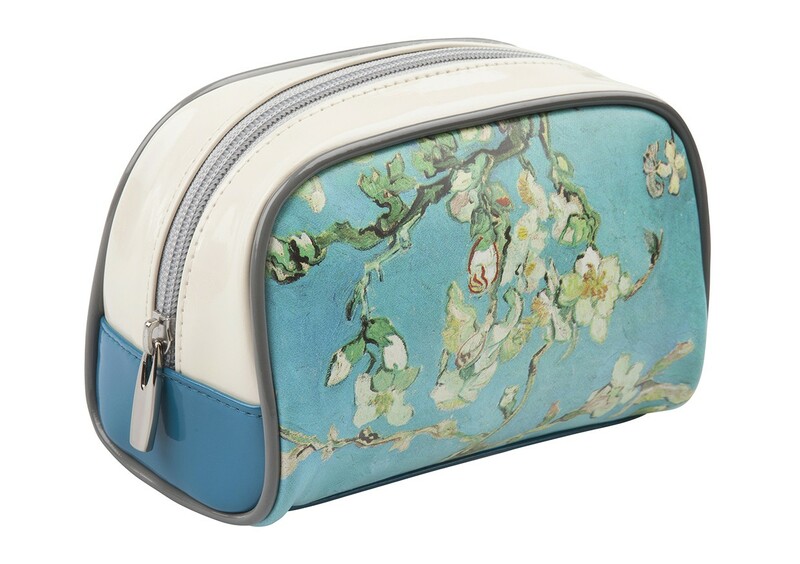 What makes this makeup bag special is its print: the most characteristic excerpt from the famous painting Almond Blossom by Vincent van Gogh. This bag is made of sturdy plastic and can be closed with a zipper. 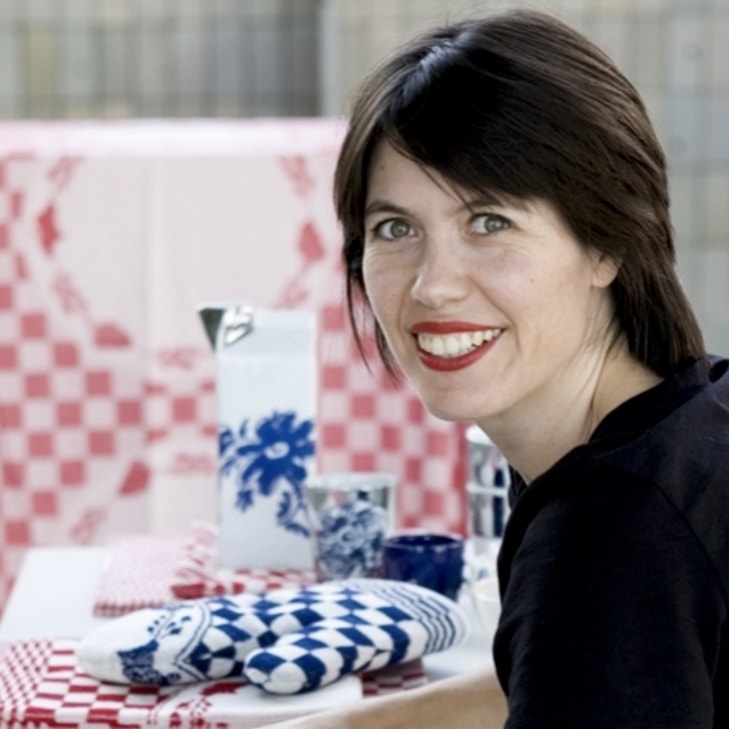 Elegantly because of the flower motifs against a soft blue spring sky, yet still practical.